The 10% cut to education funding would affect many family engagement-related programs. 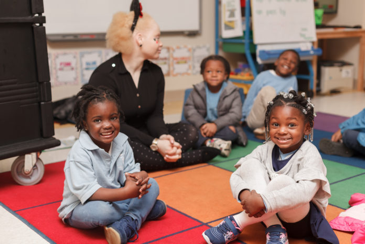 Last week the Trump administration released its budget proposal for the fiscal year 2020, which included a 10% cut to education funding from the FY 2019 appropriation and the elimination of federal funding for Statewide Family Engagement Centers (SFECs). Other programs affected that deeply engage families include 21st Century Community Learning Centers, Full Service Community Schools, and Promise Neighborhoods. While this news is certainly distressing, we remain optimistic about the future of SFECs. Ultimately, congress has the power to set funding levels and it has used that power for the past several years to reject proposed cuts and even increase education funding. Historically, many of you will remember that Congress funded Parent Information Resource Centers (PIRCs) for years, even when the program was eliminated from President George W. Bush's proposed budget. NAFSCE will continue to monitor the situation and advise the field of any important developments. Click here for a full summary of the proposed education budget. On a more positive note, we continue to learn of many new and emerging best-practice programs and research. 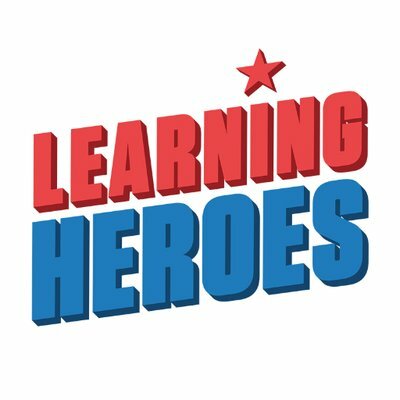 Learning Heroes has released a new resource to help parents better understand and follow their children's academic progress. One program in Kansas improved student attendance by almost 40%, just by installing washing machines on school campuses. We encourage you to read below for additional stories about innovative family engagement programs taking hold across the country. Finally, we invite you to read NAFSCE's latest guest blog entry, written by NAFSCE member, Laura Gardner, which is focused on immigrant family engagement in schools. NAFSCE members can now view the recording and download the presentation from our February's webinar. Access the archive here. We invite you to visit the Lift us Up! Don't Push us Out! website for more information on Mark Warren's most recent book. Webinar registrants should have received an email with a link to the program archive. To access all of NAFSCE's past Effective Practices webinars , we invite you to join NAFSCE today ! 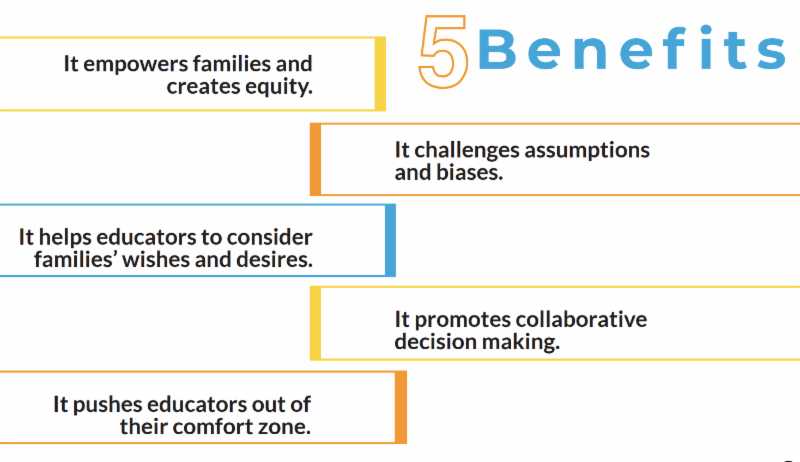 Why Use Human-Centered Design in Family Engagement? The Global Family Research Project, in collaboration with the Early Learning Lab and the National Center for Families Learning, set out to solicit educator’s perspectives on human-centered design (HCD) and its practice in the field of family engagement. Recently gaining buzz, HCD is a three-step process: 1. observe and understand users, 2. brainstorm ideas to meet users’ needs 3. prototype and test solutions. In the workshop GFRP facilitated, educators shared five benefits to using human-centered design thinking in family engagement. Read the brief. Spring Ahead: A Clear Path for Your Child’s Success , produced by Learning Heroes, helps parents with tips and tools to better understand their children's progress with grade-level skills. This bilingual resource includes links to state practice tests, information about school report cards and a Readiness Check that gives parents a quick way to see how their child is doing in math and reading. 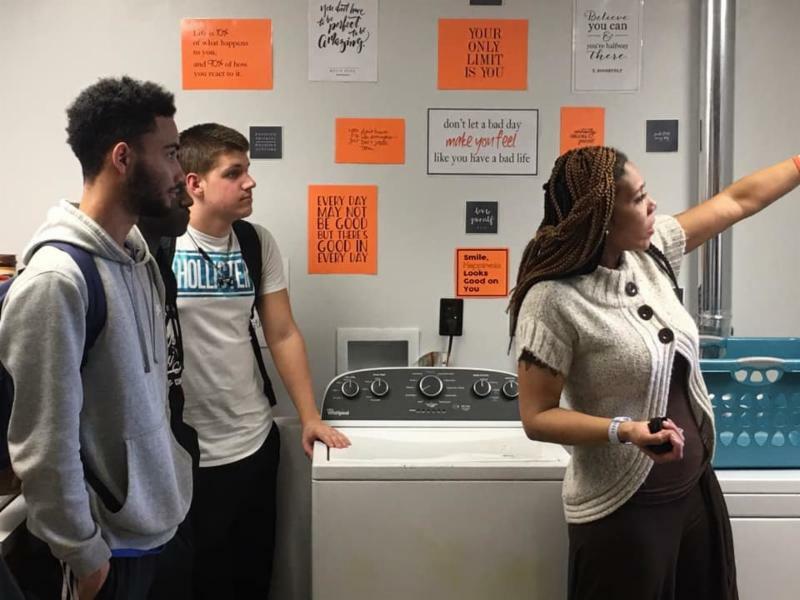 In an effort to minimize barriers to attendance, schools across the country have begun offering laundry services to students. At one Kansas City school, attendance before and after installing washing machines jumped from only 46% of students meeting minimum attendance requirements to 84%. “Truancy has been all about compliance in a legal system,” said Hedy Chang, executive director of Attendance Works, and not about developing a “deeper understanding” of the reasons students stay home. “There are many families that take pride in how they look,” said Jo Carrigan, a Denver school’s principal, and “don’t want to send their children to school because they don’t have clean clothes.” Read more. Webinar: What Impact Do Family Resource Centers have on Community Levels of Child Maltreatment? 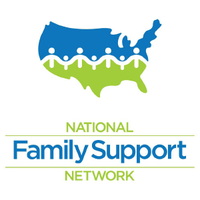 This webinar is part of the National Family Support Network's Webinar Wednesday series. 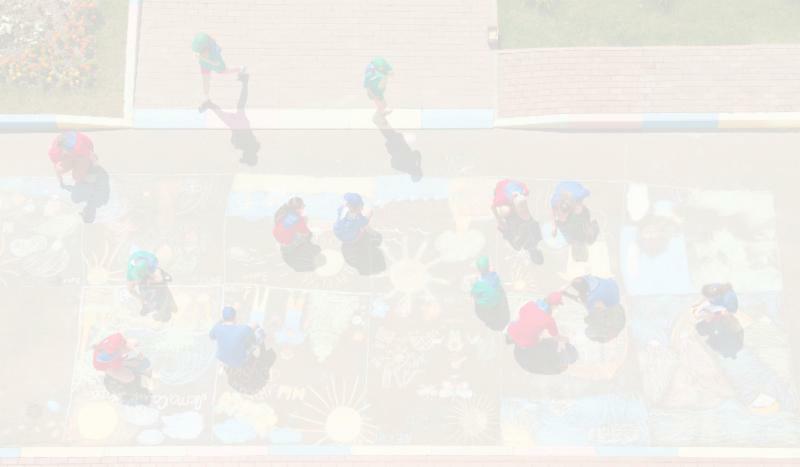 More information about the NFSN's virtual events may be found here . Ellevation Education convened a panel from Cabarrus County Schools in North Carolina to share their perspective on designing and implementing effective family engagement strategies with ELL families in their district. Panelists discuss the challenges of family engagement, the differences between engagement vs. involvement, and highlight the importance of building trust and meeting families where they are. Listen to the podcast. Meeting Street Academy in Spartanburg, SC is gaining national recognition due to outstanding student performance on standardized tests. 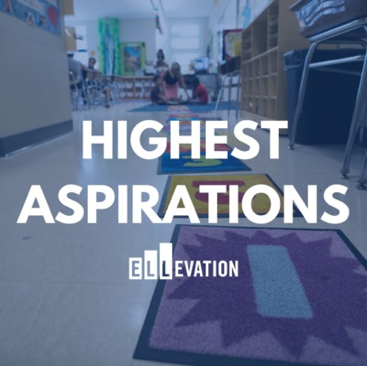 Their unique approach to early childhood and elementary education includes a curriculum focused on character-building, a home-visiting program and extensive community involvement. One community business, Carolina Foothills Federal Credit Union, sends volunteers weekly, “to guide students as they work as managers and tellers at a mock bank, counting money and engaging in bookkeeping.” Read more. parent and family engagement program in which families meet for 8 weeks for a healthy dinner, programming to help empower parents, and to provide tools for them to engage in their children’s education. 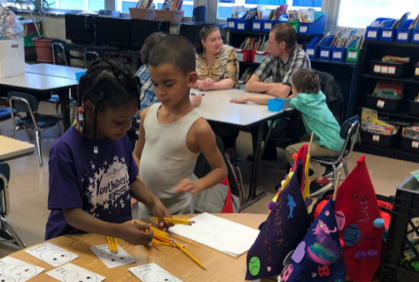 “The FAST program has been really successful and impactful for our families who have participated,” said Quenna Brown, family engagement facilitator at Flint Community Schools. “It helps strengthen bonds and opens up communication.” Read more. 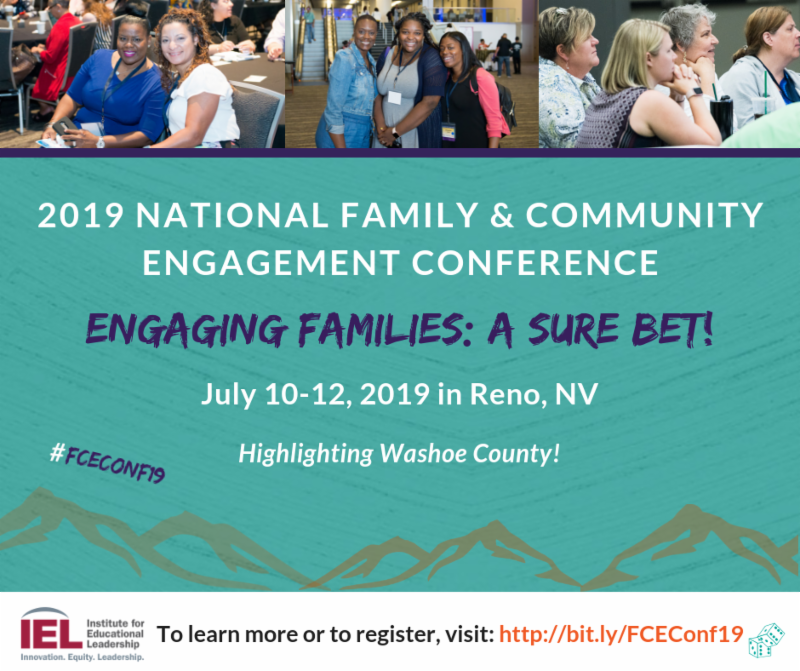 The Institute for Educational Leadership is proud to host the 2019 National Family and Community Engagement Conference on July 10-12, 2019 in Reno, NV. This is an opportunity for state leaders, school and district leaders, administrators, educators, community-based organizations, researchers and families to focus on solutions that enhance and expand engagement and improve student success through family-school-community partnerships. With pre-conference sessions, site-visits, 8 deep dives and over 70 workshops covering six strands, participants are sure to walk away with new skills and strategies that they can immediately apply to their work. Learn more about the event. 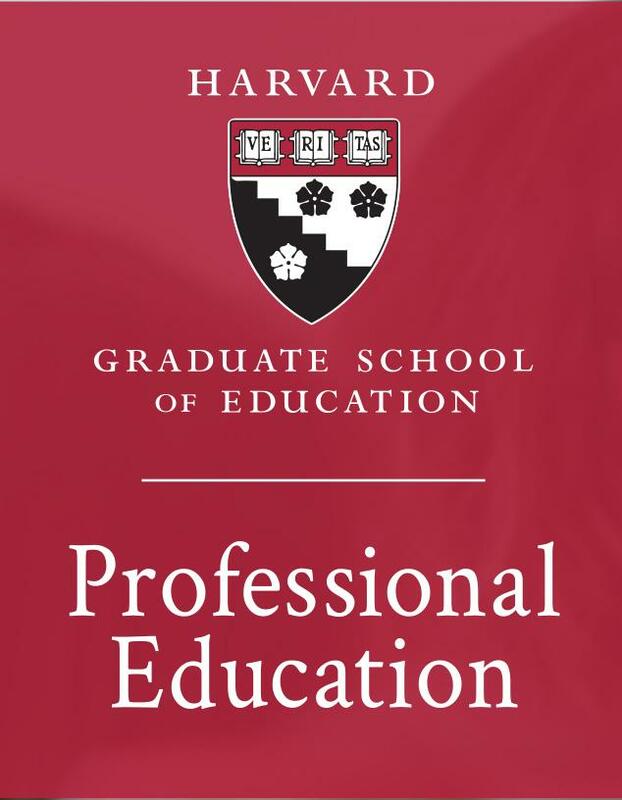 Special notice: Between now and July 12, NAFSCE members receive priority consideration, including a $250 tuition discount, for Family Engagement in Education: Creating Effective Home and School Partnerships for Student Success program, led by Dr. Karen Mapp. Learn more about the special offer. role is key in supporting the accelerated expansion of LENA’s programs. Learn more. The Senior Training Specialist is responsible for developing and providing training, technical assistance and outreach activities to families and professionals to support family engagement and literacy that ensures student success and meets the requirements of SFEC. Learn more . Learn more. MAEC is looking for a dynamic individual to develop and deliver customized trainings, professional development, and technical assistance to schools and school districts on civil rights and educational equity issues (race, gender, national origin (ELs), socioeconomic diversity, and/or religion). This individual will also evaluate the effectiveness of training programs to provide feedback to clients and to improve MAEC services. Learn more. L ist Your Job Here! NAFSCE's Career Center features a searchable job bank focused solely on family engagement opportunities. Posted positions are promoted in NAFSCE News, reaching thousands of family engagement professionals each month. NAFSCE Members receive one free job or resume posting. Organizational members receive five postings. Not a NAFSCE member? Join today to enjoy this exclusive member benefit . When you support NAFSCE, you are supporting initiatives that have the potential to change the way our country thinks about the family's role in our children's education. From our partnership with the NEA to develop higher-education training for future teachers, to our work with the FrameWorks Institute to create a fundamental shift in the way people think about engaging parents and caregivers, NAFSCE's work will have a profound effect on how we all think about family engagement. Learn more about our membership benefits for individuals and organizations .